Yeah, 32yrs old today. Nothing exciting. 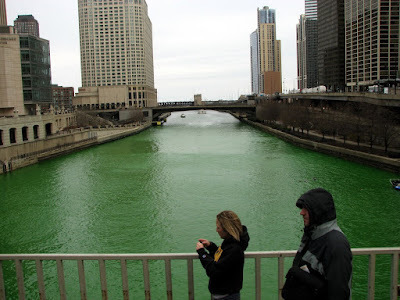 The picture of the Chicago River dyed green is cool. Happy Birthday to Gus Guuuuus!! !